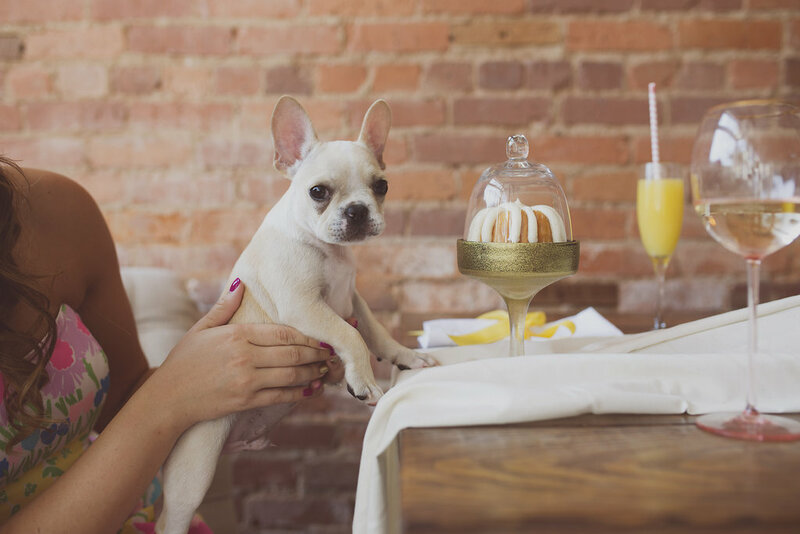 What’s more fun + adorable than a French Pup Bridal Shower? 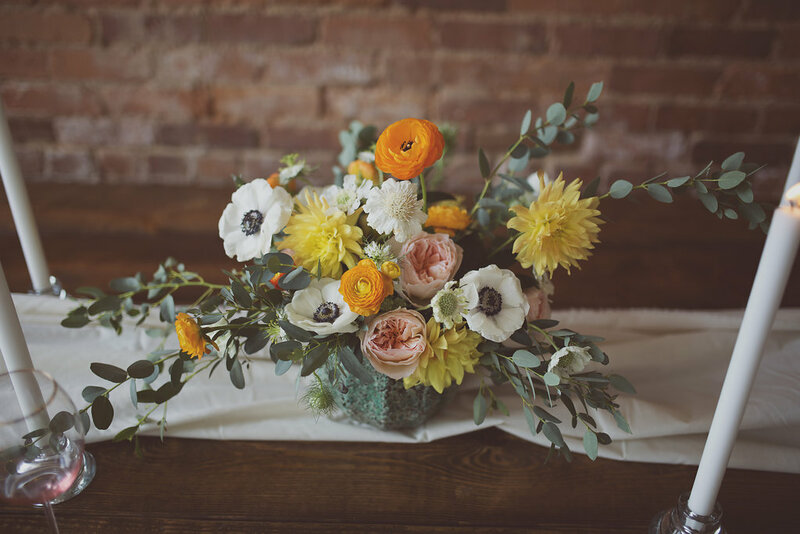 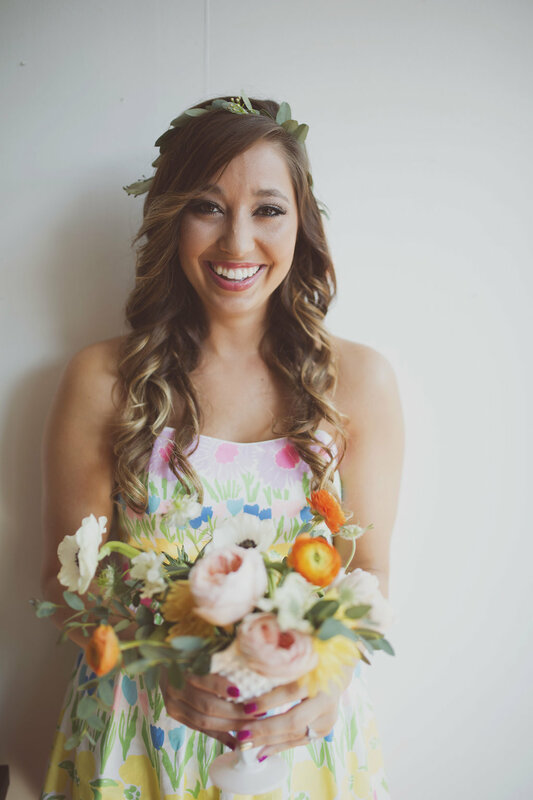 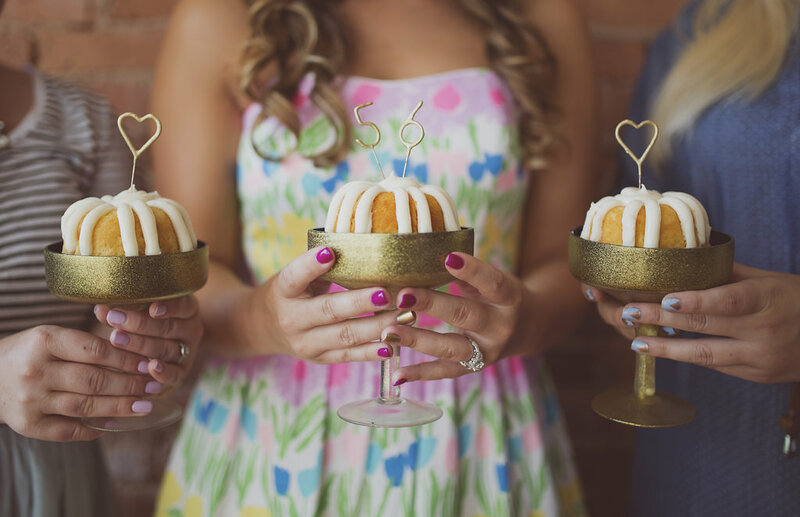 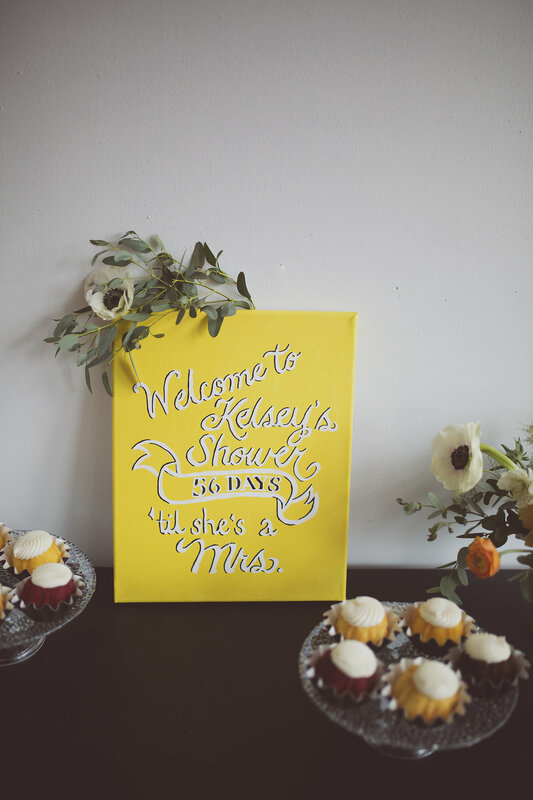 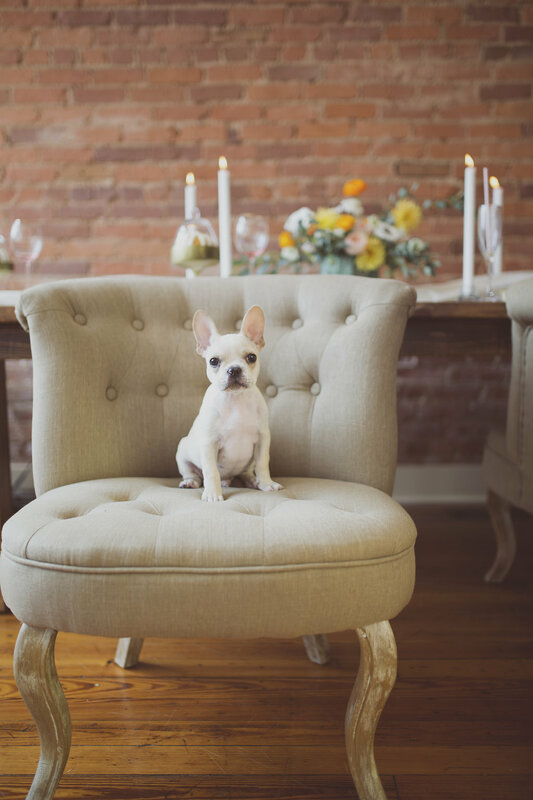 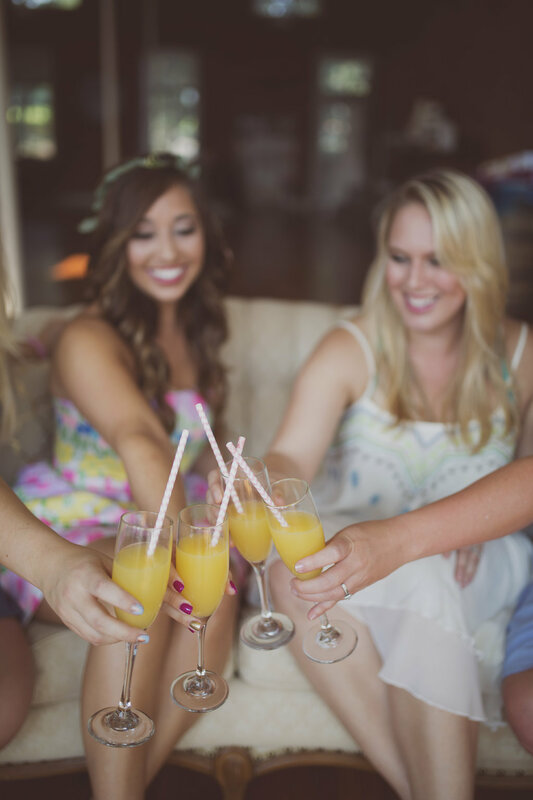 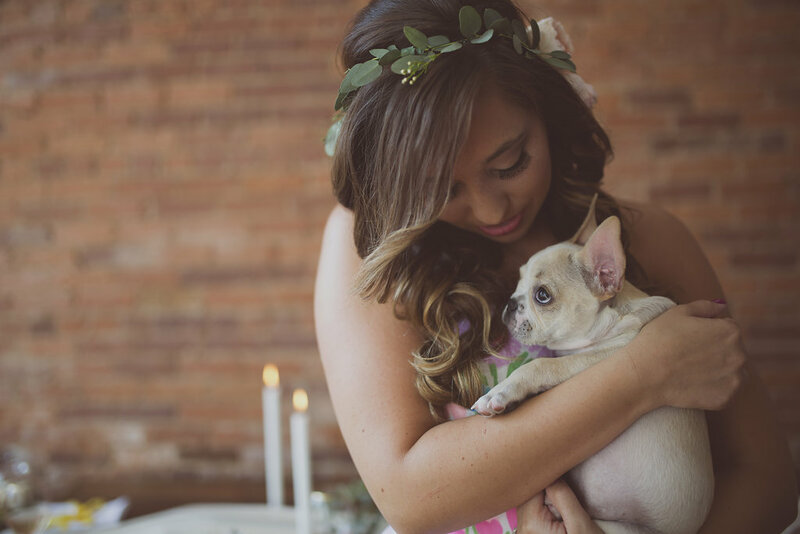 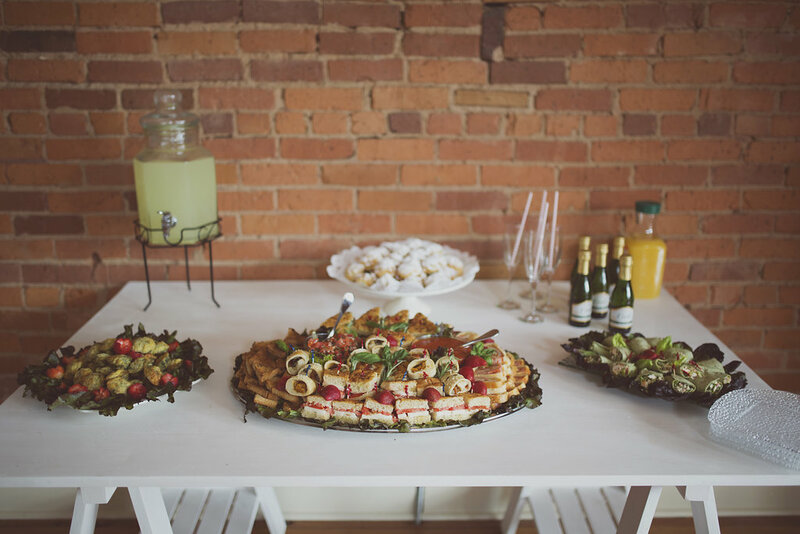 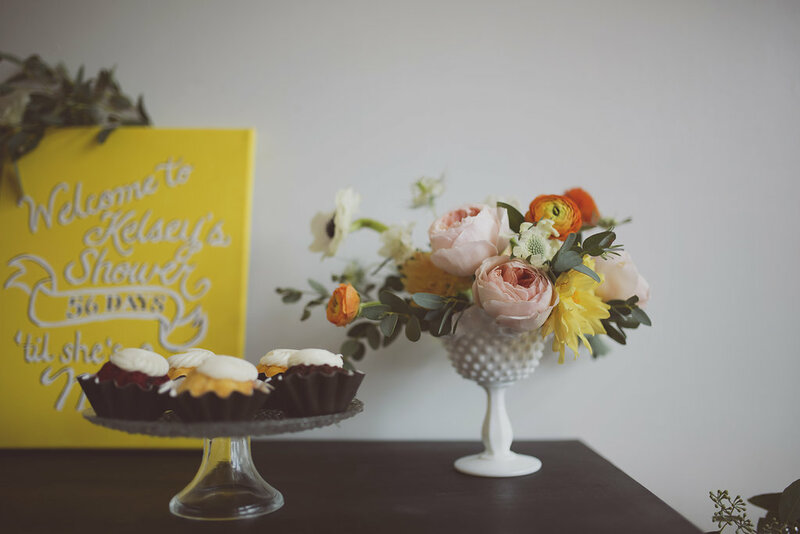 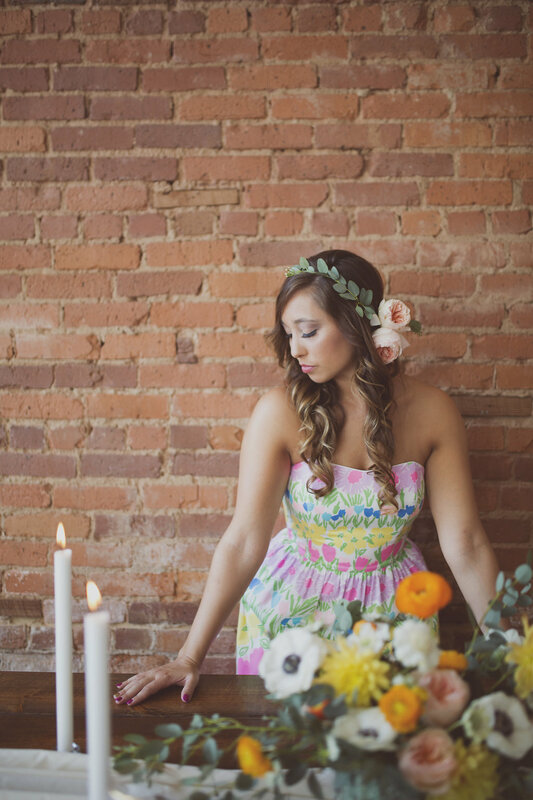 Our bride’s bridal shower theme was inspired by her love for her adorable french bulldog. 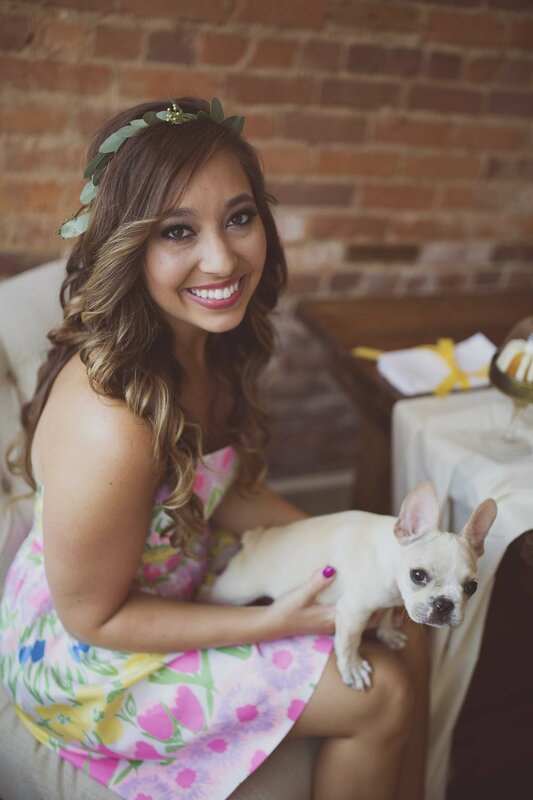 And we have to admit, she makes for some incredibly cute photos! 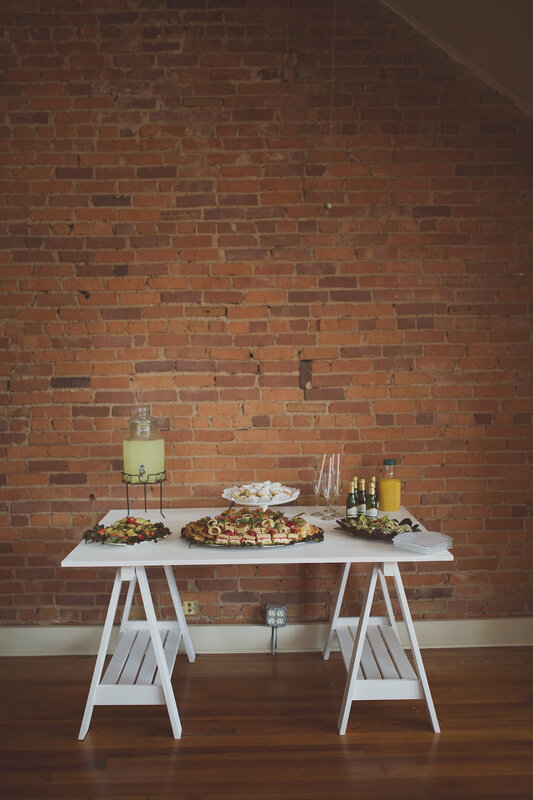 Take a look at everything we love about this shower featured on Smitten Magazine, especially the tasty treats!